We've turned this huge upstairs space into a drinking and retro gaming experience like no other in Brighton. 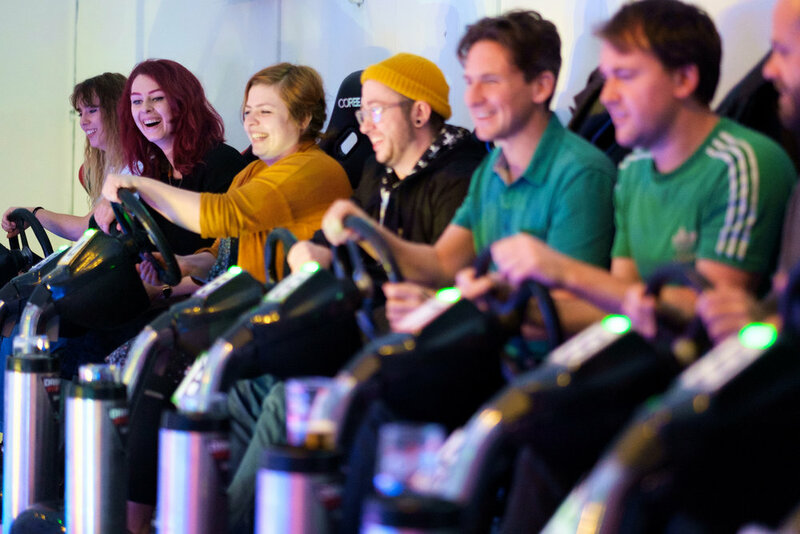 Attractions include an awesome 10-seater group racing experience, retro arcade machines and a lovely new bar to sustain your inner Pacman. Add to this our new Virtual Reality area downstairs and you've got yourself an unmissable night out. 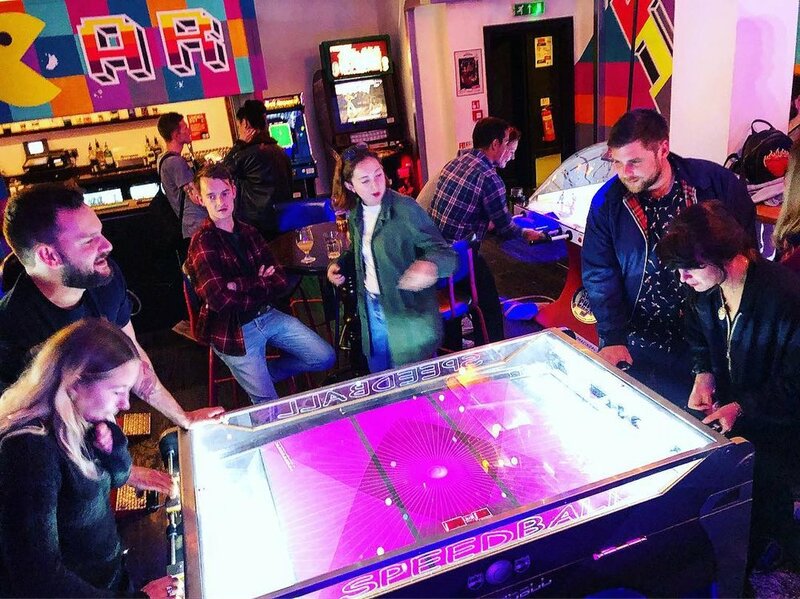 It's Game Over for pubs who don't have an arcade! 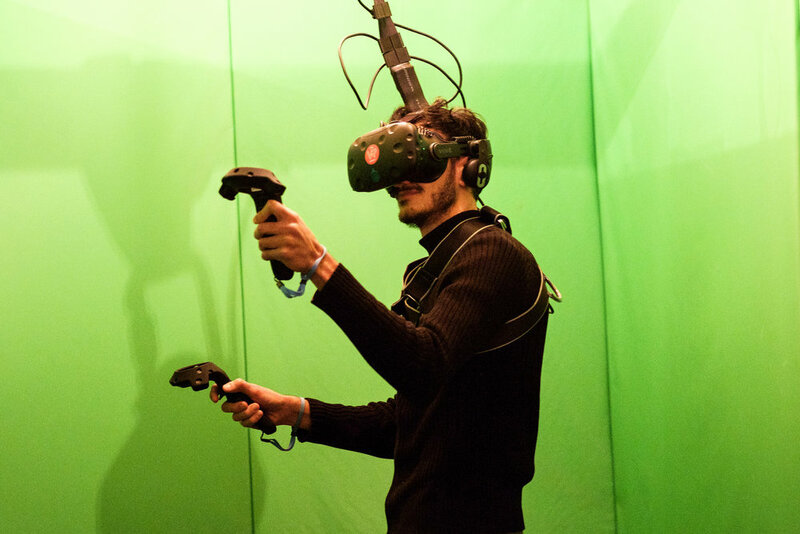 Alternatively you can get a beer and a go on the VR for just £10!